Big Fat Piggy Bank: Walgreens 4 Day Sale Starts Tomorrow! 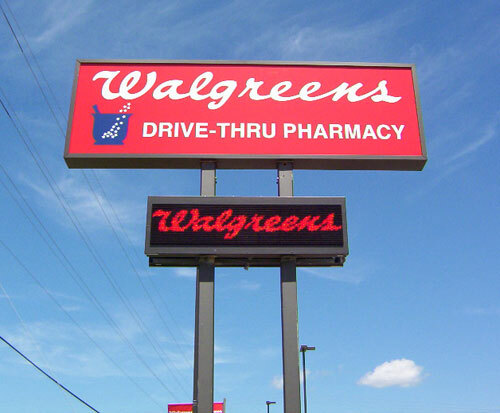 Walgreens 4 Day Sale Starts Tomorrow! register rewards during this one! You can check out the ad scan HERE. Thanks Avalon & MFH of Slick Deals!